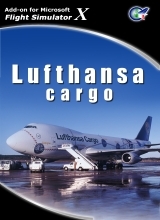 Lufthansa Cargo is an “all in one” add-on with planes and missions dedicated to one of the most recognized worldwide Airlines. 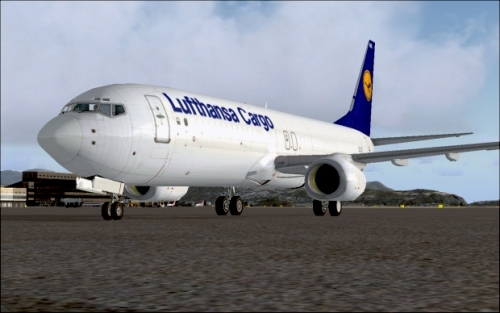 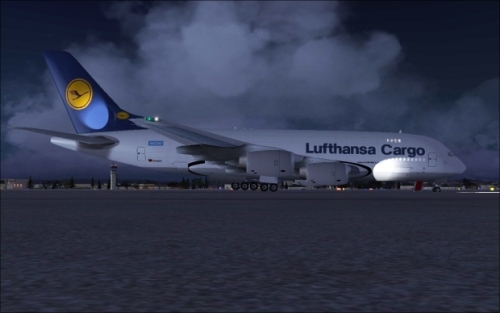 Lufthansa Cargo for Microsoft Flight Simulator X gives you a chance to experience the difficult task as captain of large aircraft. 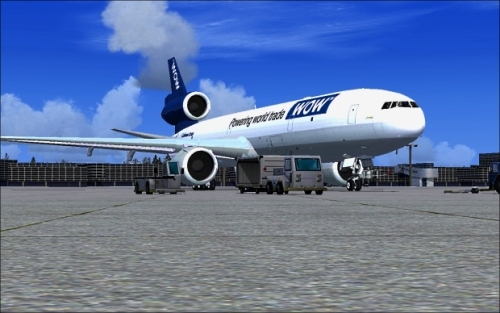 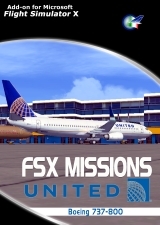 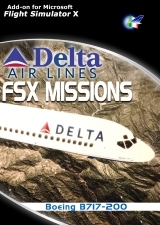 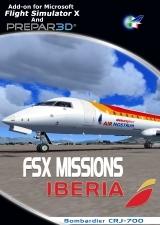 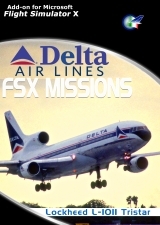 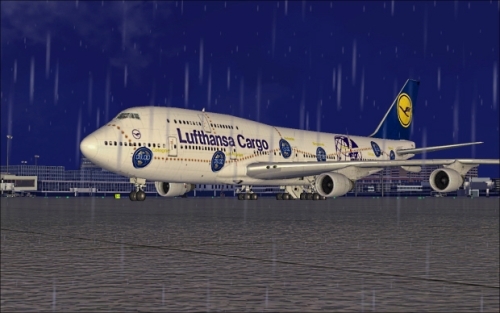 The product also includes some special liveries (B747 “Service Revolution”, MD-11 “WOW Powering World Trade”) and a set of fifteen missions to/from actual Lufthansa Cargo destinations. 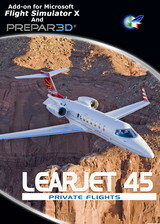 All plenes are equipped with the special iPad Radar gauge. 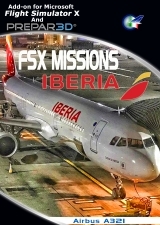 A tool to transfer the necessary frequencies from a displayed list to the COM1 transceiver, traffic monitor, winds information and more.